But a doTERRA business does both these things, and I’ve seen the proof. I'm Lisa, and I’m inviting YOU to join my doTERRA team. I discovered doTERRA when I was looking for a high quality line of essential oils. I was surprised to see that a successful woman I admired in the wellness industry had launched her own doTERRA business. Within six months she was earning over $50,000 each month and within a year, she had built a million dollar a year business. Intrigued, I explored the business and was amazed by what I learned. Not only did I love using doTERRA essential oils, which are top quality, but I was also delighted to learn that doTERRA commits a lot of resources to humanitarian efforts across the globe. What sealed my decision to align with doTERRA was the teamwork. Each day I am in awe of how kind and heart centered advocates are in this business. In doTERRA I feel like I have found a home. I love doTERRA’s business model - where helping others succeed is in line with your own success. doTERRA is not your typical company. It has retention rates of over 68% where other network marketing companies typically retain 10% of their members. People love these oils and for good reason. You determine to what level you want to take your business - whether it is part time to supplement your income or to earn significantly more than your current income. An amazing part of this model is that the income is residual. That means that even when you are on holiday or need to take time away, income still flows in. 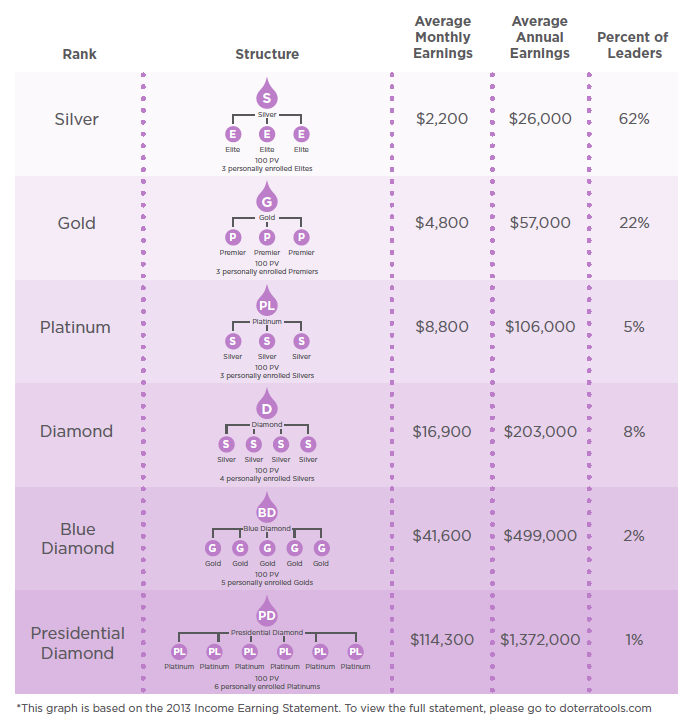 There is a common reference to the 4 year retirement plan with doTERRA. Need I say more? If you love essential oils, doTERRA just makes sense. It is as simple as sharing these high quality oils with your friends and family. They will love them and share them with their own loved ones and and the circle will widen. I love to teach and mentor! By working alongside me and my team, you will receive the support you need to create your successful business on YOUR terms. Access to my business course as well as our supportive team. Participate in a high level mastermind group designed to help you succeed. Remember that high tide raises all ships and with doTERRA we succeed as a team. Join one of the fastest growing teams in doTERRA history and let’s make some magic happen. Perfect! Once you click the button below, you will enter your information and select Wellness Advocate. Then choose the oils you want to start with (I started with the Home Essentials Kit). As soon as you submit your information, I will be in touch. You will click on the Apply Now button above to let me know a bit about you. You will then be directed to the doTERRA website where you will create your member account. You will enter your information (leave me as your enroller - 4992032 in the form). I will then be in touch to help you get started. From there, you will determine the pace at which you build your business. I will be there every step of the way. How do I know this is a good fit for me? There are all kinds of people who have their own successful doTERRA business. This is a good fit for you if you are passionate about health and wellness, enjoy helping and teaching others about it and you have the motivation to start and grow your business. There are no commitments. You can build your business as fast or as slow as you like. In order to receive an income, you do have to place 100PV order (around $100US) each month. If you compare that to the expenses of a typical business, you will see that $100/month for your own website, marketing materials, education and support is amazing value. I love what I do and have been happy teaching and practicing and this is just an extension of that. With my doTERRA business, I am continuing to teach and help others improve their health and wellness. 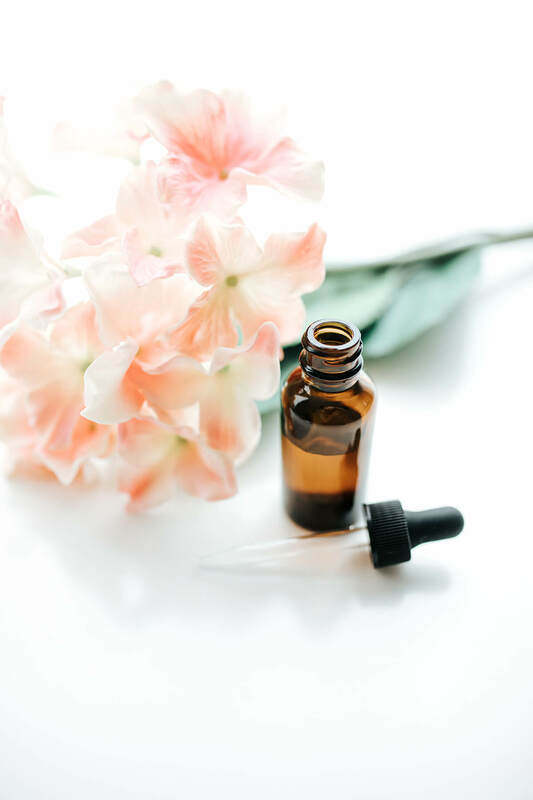 I have been teaching people how to become Reiki practitioners for decades, and now I feel I can truly provide a helping hand as I coach others to start their own wellness business with doTERRA. The community is amazing. In all of the wellness communities I have been a part of, doTERRA truly embodies integrity and generosity. My purposes and calling is to teach and serve, and this business allows me to do that without sacrificing the other areas of my life such as family and self-care. My work days are becoming shorter and my income more stable. So, when I started using their products I was blown away by the quality and transformations I experienced. When I began to explore the business aspect of doTERRA I was equally amazed and knew this was something I had to be a part of and share. Starting my doTERRA business has changed my life in a very short time and I want to help you change yours. doTERRA chose this business model because education is essential to ensure people know how to safely and effectively use their oils. Your role in your business will be to teach others how they can find natural solutions for their physical and emotional needs. This can be through classes or personal coaching. 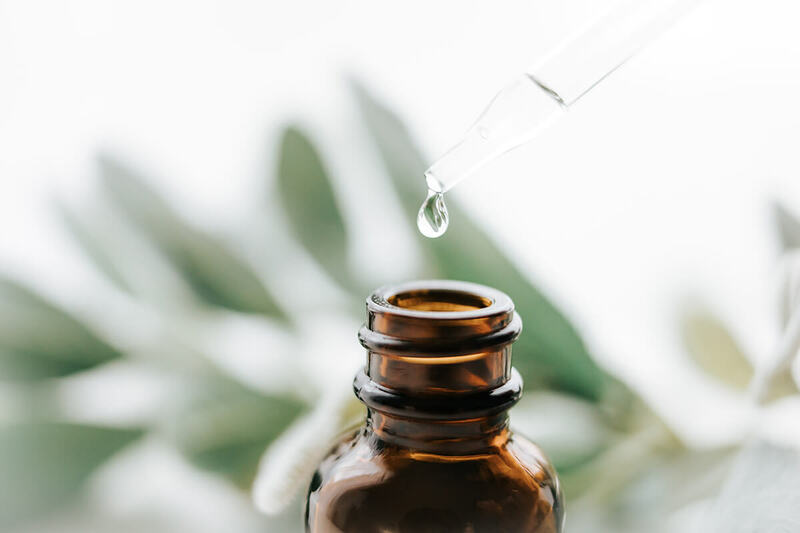 Less than 1% of the population use essential oils, while over 70% are interested in finding natural ways to solve their health concerns. This is an amazing industry to be a part of. doTERRA has an extremely high retention rate because of their generosity to customers and advocates. Typical network marketing companies have a retention rate of 10% while doTERRA has a 68% retention rate. They were ranked the #2 best network marketing company worldwide even though they are a relatively new company (founded in 2008). As you experience transformations in your body and life, you will naturally and authentically share this with others. Here is a breakdown - where would you like to be? Please click the button below to let me know a bit about you. From there you will be led to my doTERRA website application where you will enter your information. You will then choose your oils and complete your order. As soon as I receive your information from doTERRA, I will be in touch and you can start to explore the training resources and community to help you start building your business.